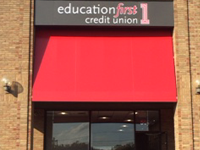 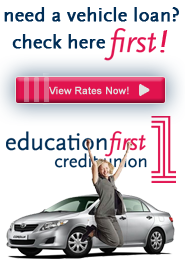 ﻿ Education First Credit Union | Interest-Free Classroom Supply Loan! 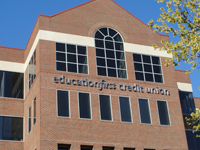 Education First Credit Union offers an interest-free classroom supply loan! 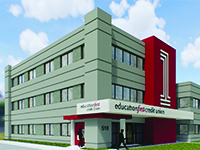 This loan is designed to help teachers stock their classrooms with the supplies necessary for students to do their best!